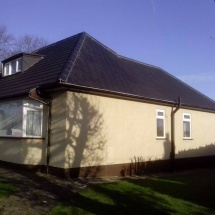 Established in 1989, Macclesfield Roofing is a family-run business providing a professional roofing service that we are proud of. 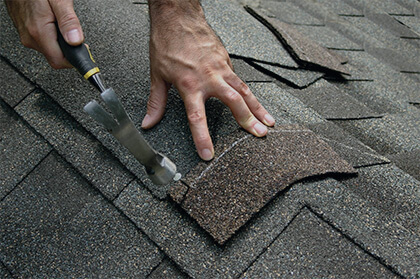 Quality is of foremost importance in everything we do from choosing roofing materials to installation and repairs. 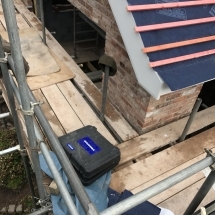 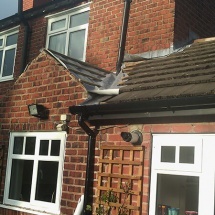 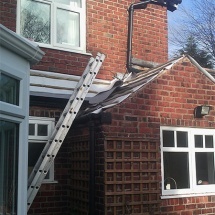 We provide emergency roof repairs 24 hours a day, seven days a week to commercial and private properties in Macclesfield, Wilmslow, Congleton and surrounding areas. 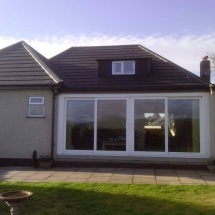 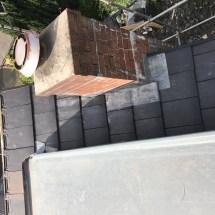 With over 26 years’ experience in the roofing profession, customers can expect a friendly, reliable, trusted and high quality service at an affordable price from Macclesfield Roofing. 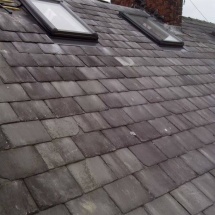 Whether you have requested an emergency callout or you want to replace a roof, Macclesfield Roofing will ensure you receive the highest standard of customer service. 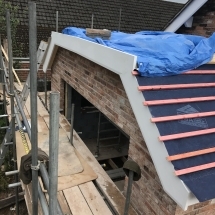 We specialise in the full range of roofing repairs and installations – from slating, tiling, flat roof, leadwork to roof conversions, fascias and soffits. 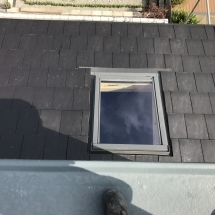 Customers can choose the type of materials to use – such as slate tile, clay tiles and modern concrete tiles – to fit whatever requirements you have. 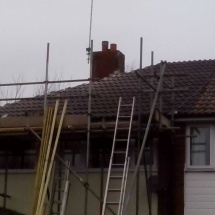 In addition, Macclesfield Roofing provide roof conversions to suit your needs and can install pitched roofs which blend in to the property’s architecture – to improve your home and give you that much-needed height room in the attic. 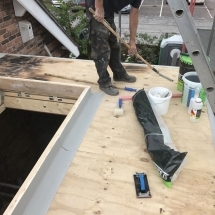 We undertake commercial and domestic roofing work – no job is too big or small to provide you with the best protection for your property. 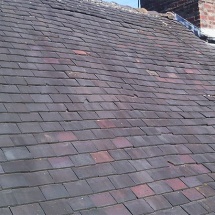 All work by Macclesfield Roofing is fully guaranteed and we hold full public liability insurance. 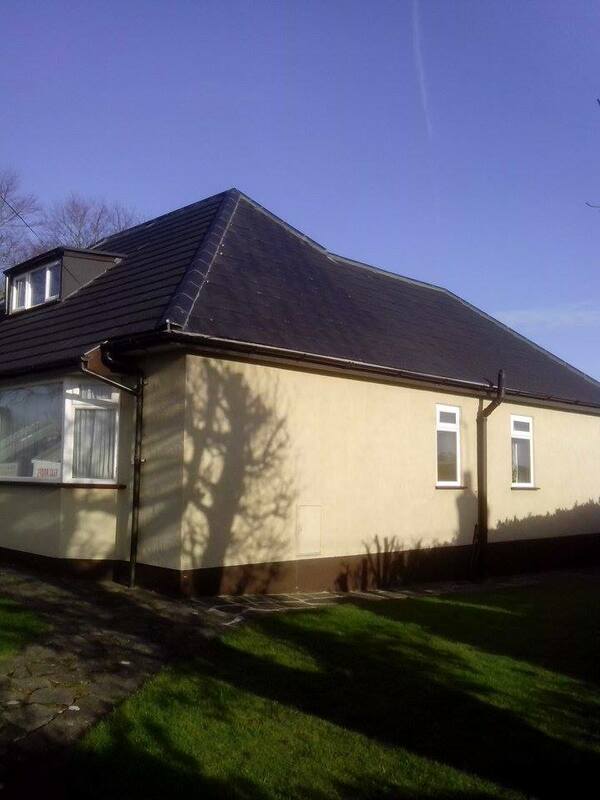 Our wide range of services means that we can provide a solution for every building type to ensure your roof is fully maintained. 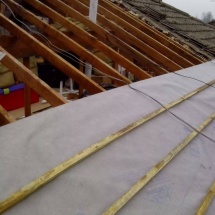 A roof is exposed to all extreme weather conditions so it is essential that any damage to your roof is repaired in order to protect your property. 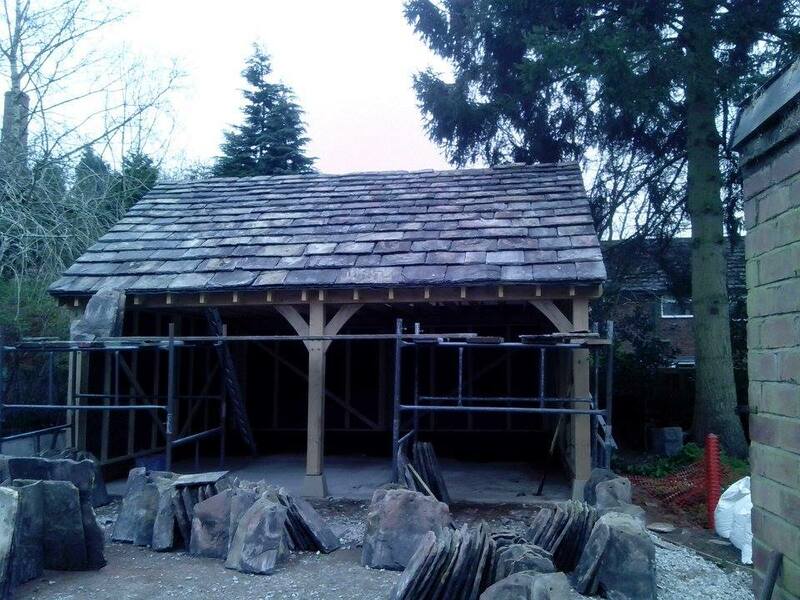 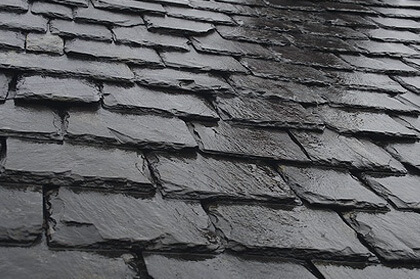 Slate is a traditional building material and can last for the duration of a building. 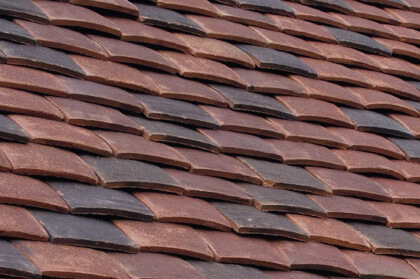 Our experts can provide a diverse range of tiles to protect your property from the elements. 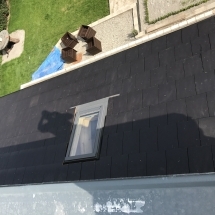 Lead is known for its longevity and will outlast any other building material, so over a long period of time, it offers best value for money. 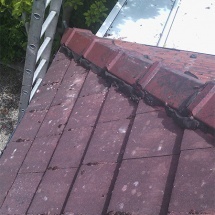 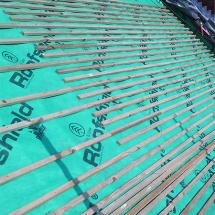 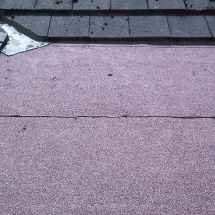 We specialise in flat roofing and lay an improved coating to give your roof lasting protection to prevent any leaks. 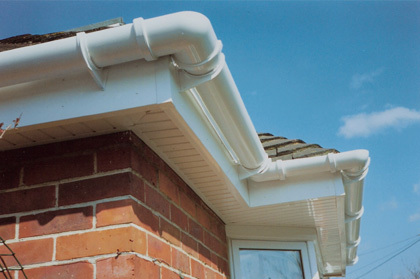 We offer a wide range of fascia styles and colours to choose from to blend in with the building’s architecture. 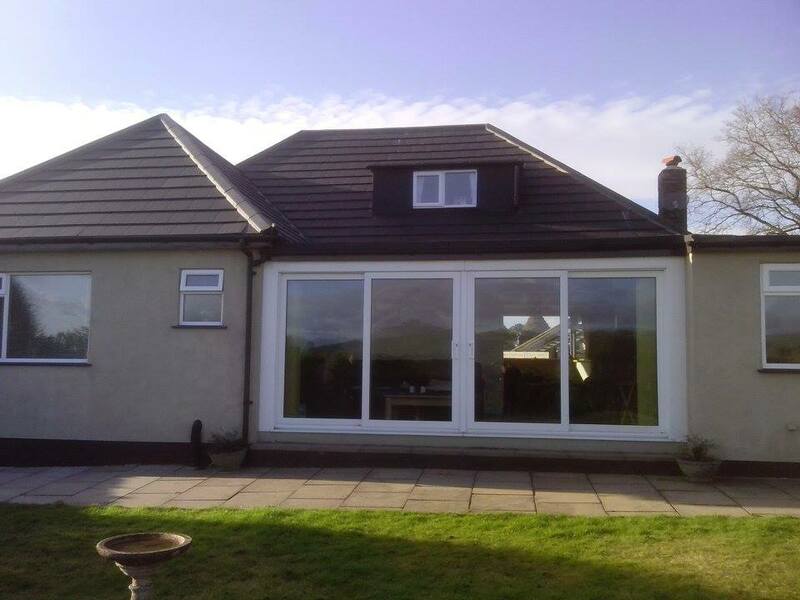 With over 26 years’ experience in the industry, we have fully-qualified, expert members of staff who will guarantee to deliver an excellent service. 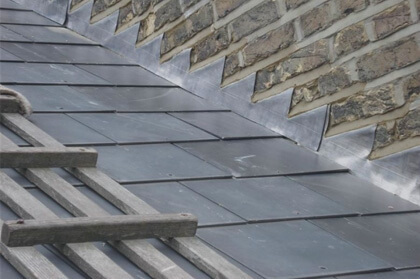 With over 26 years’ in the trade, we possess the craftsmanship and experience to undertake all roofing work. 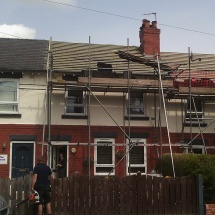 We take pride in our work and our fully trained staff can provide the best roofing solutions for you. 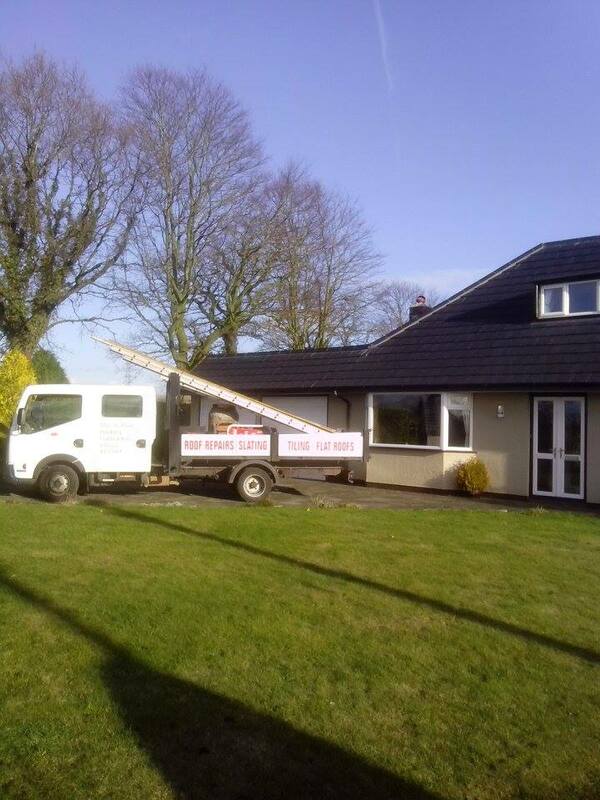 Our team of experts are on hand to offer the best advice, and we are proud of our track record at being able to deliver outstanding customer service. 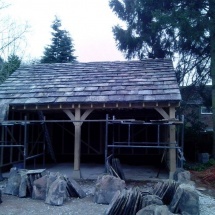 These principles are why customers come back to us, and tell others about our good work through word of mouth recommendations. 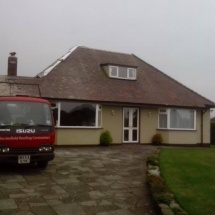 Below are images from various projects we have completed.